Attention! The Application to Join our Team Leader crew is OPEN! Please take a moment to read through the information below and apply. Summer Camp Volunteers Make a Difference! TYM offers 5-day summer camps for children entering 2nd to 6th grade. 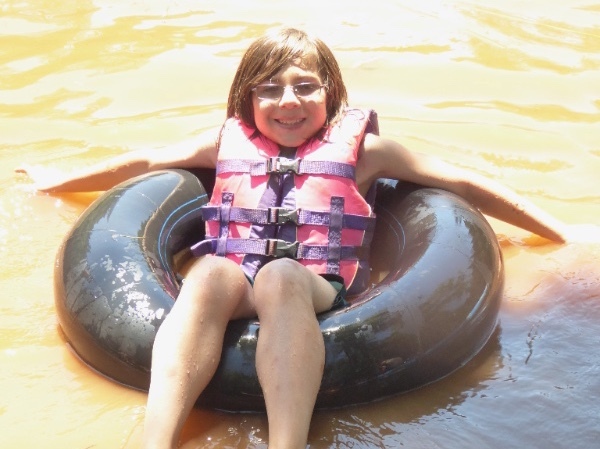 TYM Camp is a place where children really experience the exhilaration of a community of youth creating new memories together through adventure, games & friendships — old and new. Five kids and three Team Leaders (aka camp counselors) form a family for the week & sleep in a cabin as a team. During the day teams play field games, swim, climb, swing, zip, sing songs, make arts and crafts and have fun! Each night all teams gather for skits, music & wacky games at Club time where the campers also receive the message: God loves you – no matter what. 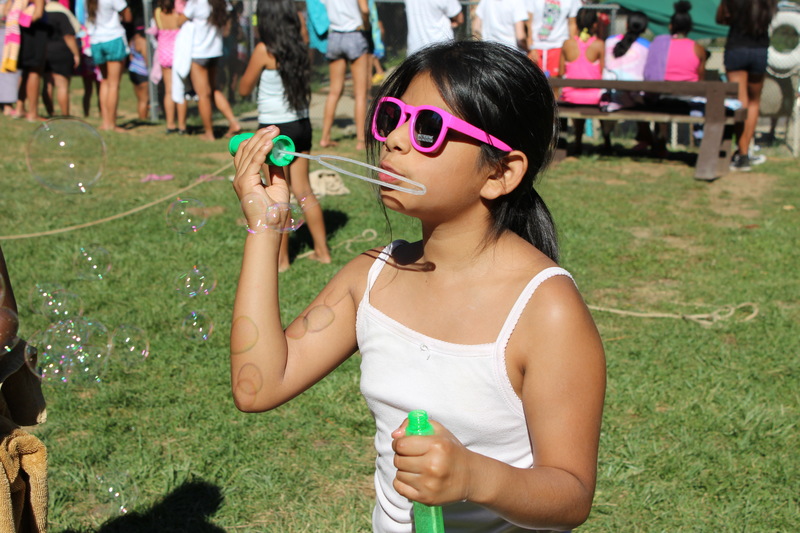 Summer Volunteer Team brings Camp to LIFE! The volunteer staff team is integral to caring for kids in a dramatic way that allows campers to discover more about themselves, others and God’s amazing creation. If you love kids and love God, TYM Camp is the place where those two loves come together. We run our camps by gender and the staff to child ratio is deliberately intimate at 1 staff to every 2 campers — because every child needs and deserves that much love and attention. We ask our volunteers to choose a camp that is the same as your gender and a week that is free and clear. That is step #1…check the dates below to make sure you are available. Are you available? If so, proceed to step #2…reviewing the summer camp volunteer requirements.